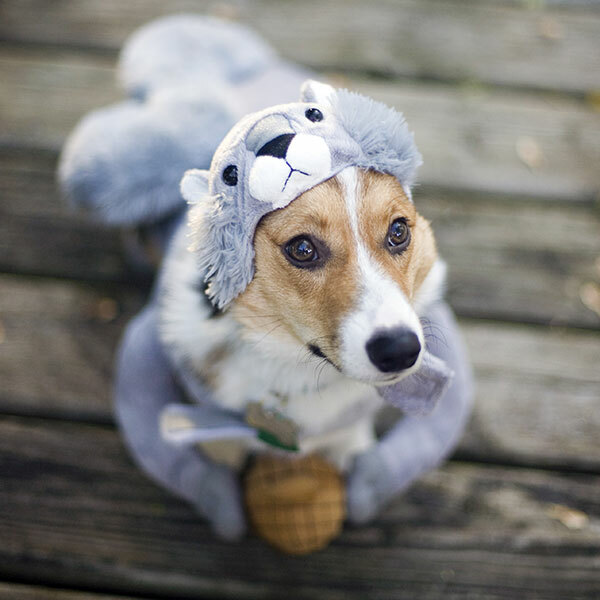 Aww what an adorable squirrel... wait what?! 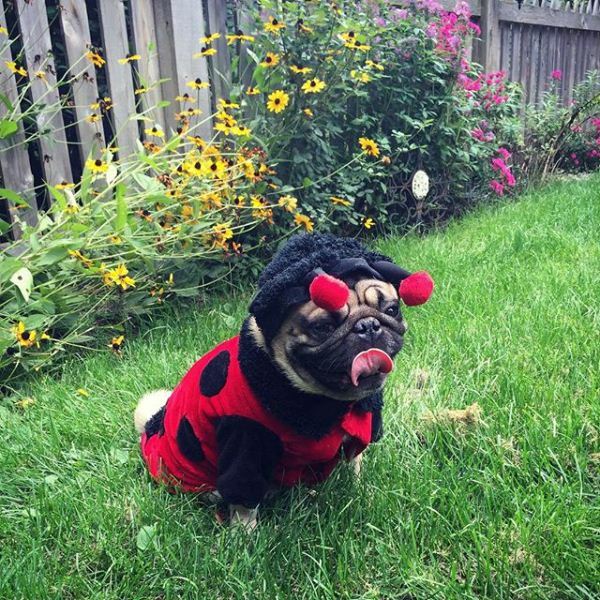 Mr Simon Pug is incognito as a ladybird in the garden. Think anyone will notice?! 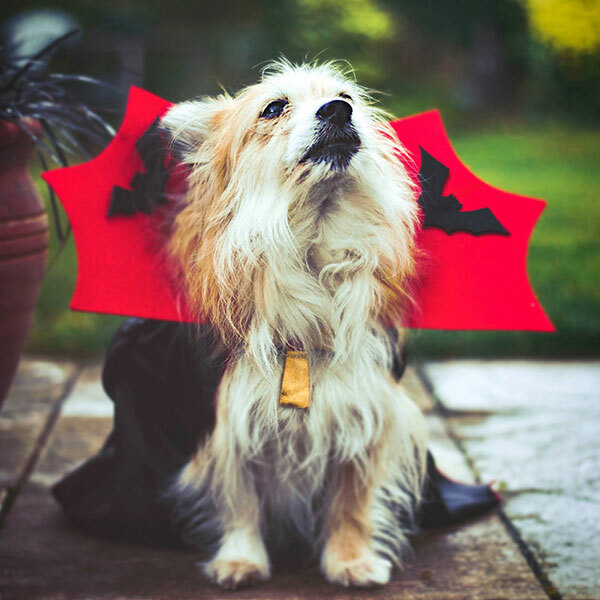 Muahaha Dracula dog is so spooky! ...And super rad! 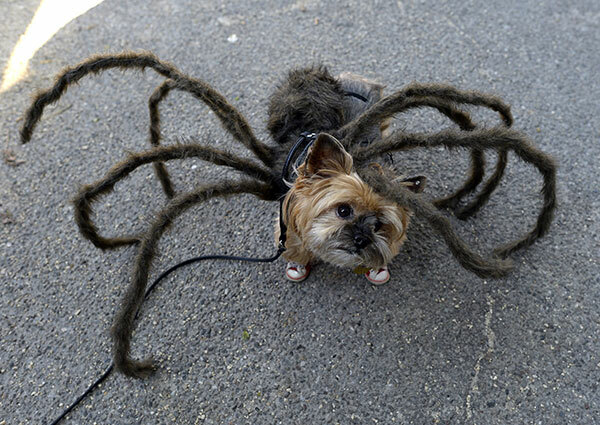 This spider dog costume is the easiest way to prank your neighbours! Just take your dog over and watch the LOLs unfold! 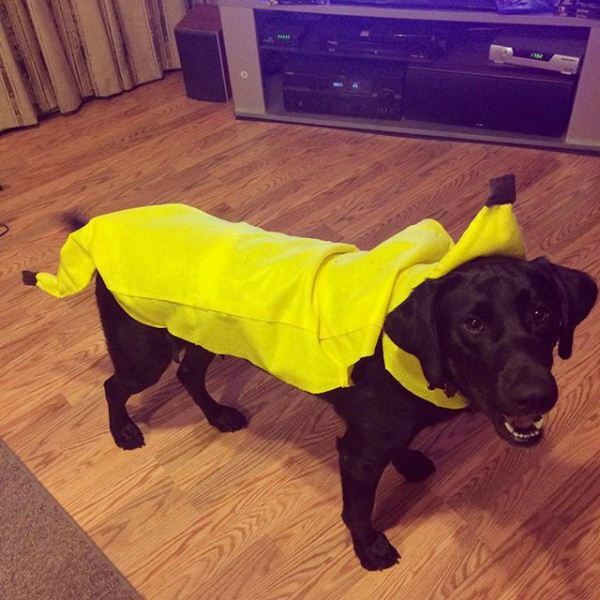 If there can be banana onesies for humans, then why not for dogs? 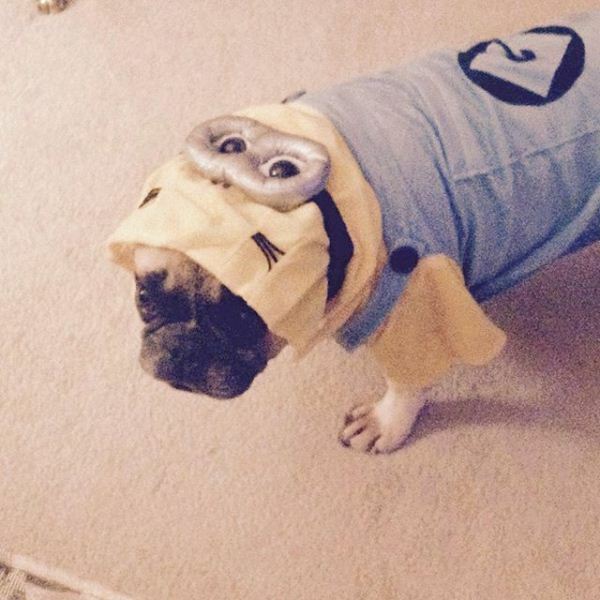 Now we’re talking – a Minion pug!! What's cuter than puppies? 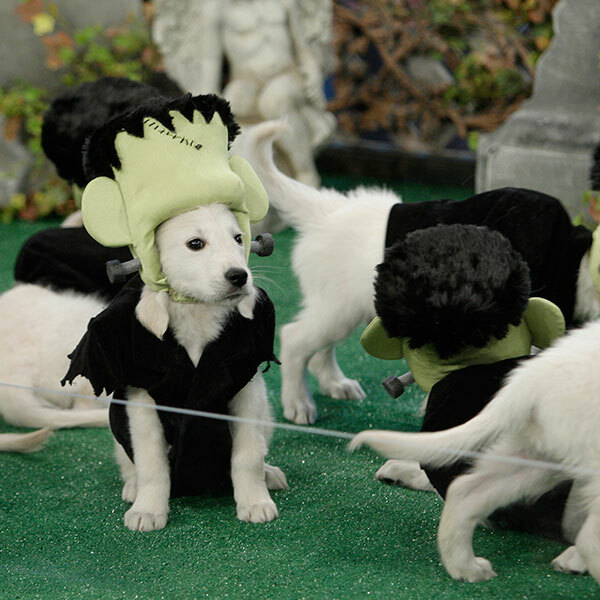 Puppies dressed as Frankenstein's monster of course! 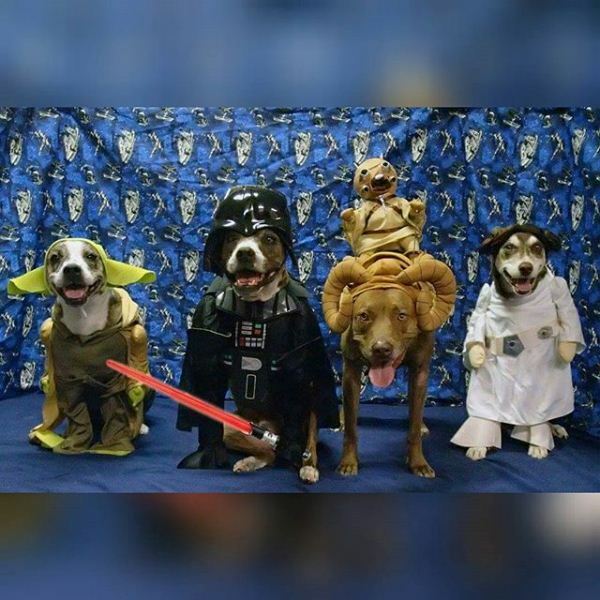 Which Halloween dog is your favourite? Tell us in the comments below! Got two dogs? 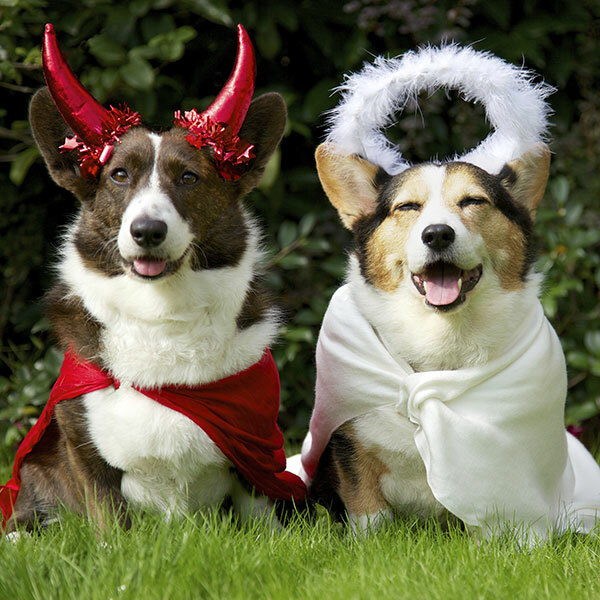 The perfect Halloween duo costume! 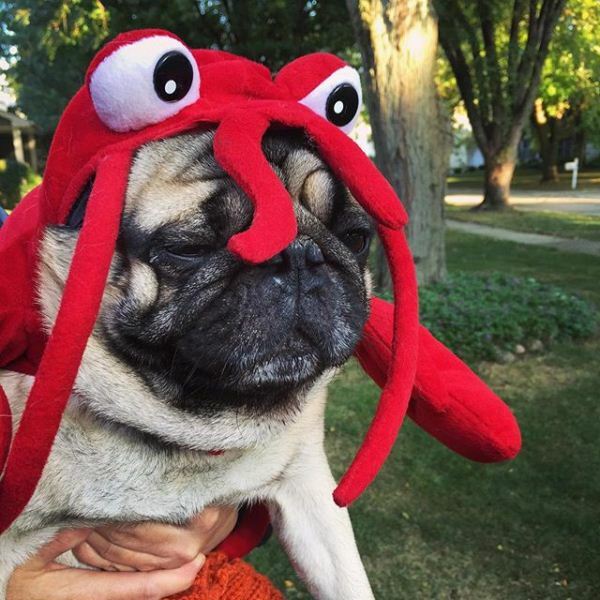 Which Halloween dog is your favourite K-Zoners? Tell us in the comments below! How many times will you watch The Force Awakens at the cinema?